Shadow of Death: Dark Knight - Stickman Fighting - Play a gripping pocket sized fantasy RPG on the go! 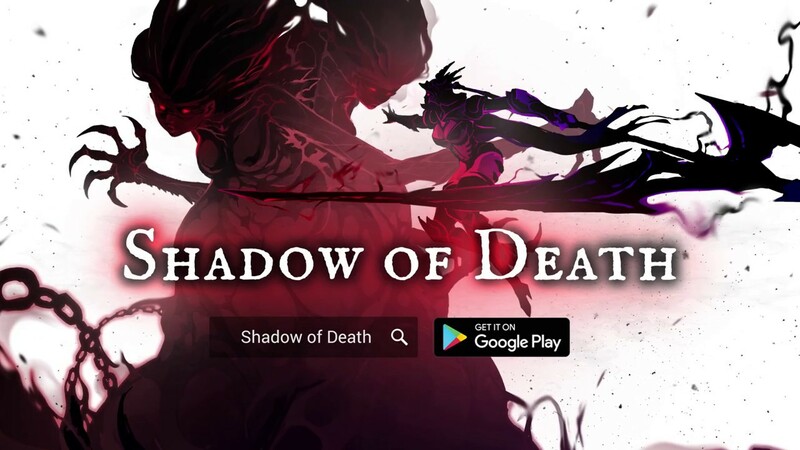 Pushing the boundaries of mobile gaming, Shadow of Death is an offline fighting game which doesn’t need the internet to be experienced. Fight the way you want as players can select among four unique shadow knights, multiple gameplay styles, and loads of rare armor sets to conquer a hostile dark world. Whip out that dark sword, collect some comrades, and slash the shadows! Shadow of Death: Dark Knight - Stickman Fighting: install APK and play the game.